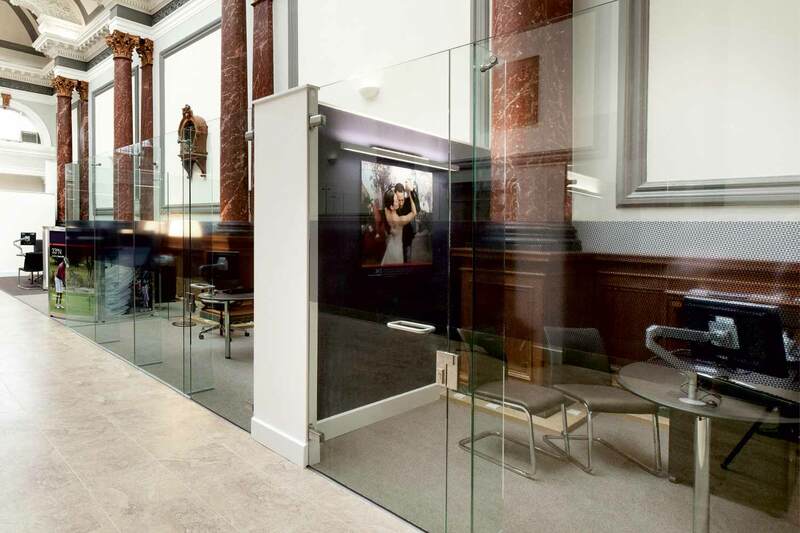 Frameless glass partitions create fully customisable walls of glass, uninterrupted by fixtures and supporting columns. They create visually stunning rooms or areas that seamlessly integrate with open plan spaces. 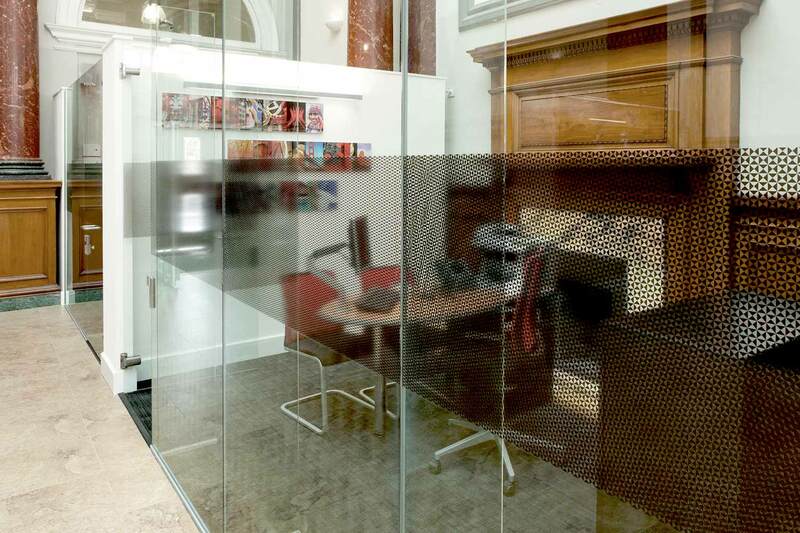 D&C provide a full service from initial designs through to final installation.